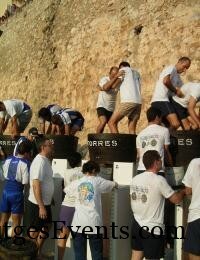 Speaker this year will be Imanol Arias, linked to both the film and the world of wine. Offers a complete and unique range of activities. 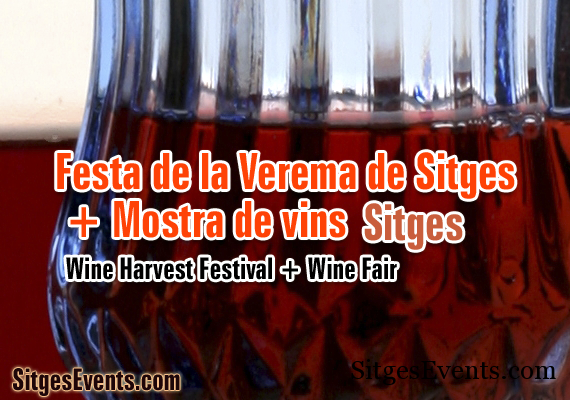 Event categories: General Sitges Cultural Info, Sitges Day Events, and Sitges Festivals.